Press Ctrl + Alt and your waffle is ready. 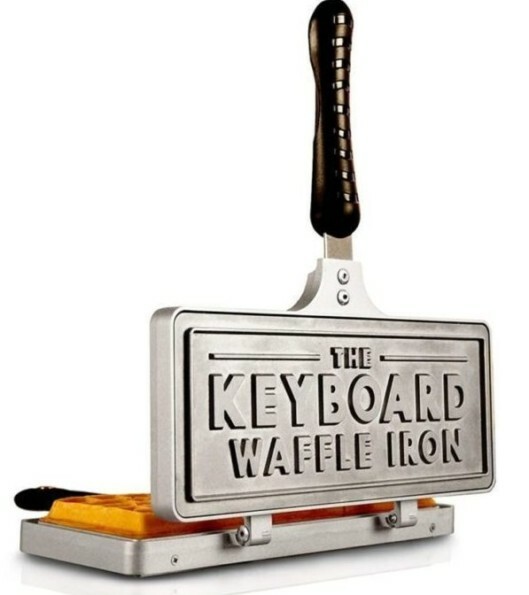 Check this amazing waffle iron in the shape of keyboard. Specially made for computer savvy geeks. Techie people can taste delicious and lovely waffle made especially from techie product. You can create 10″ x 3.5″ waffle from this waffle iron. So don’t wait anymore, just go get it now!! !